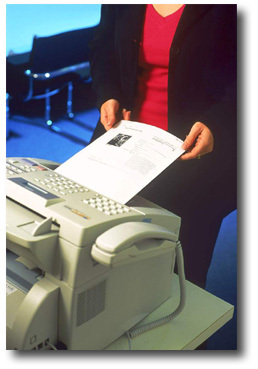 Fax an Order - Laurel B. 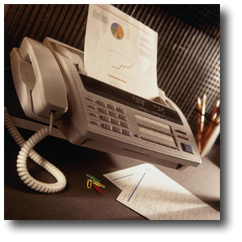 Little & Company, Inc.
DirectFax saves you time by letting you be sure the fax gets to us and doesn’t get lost in the shuffle. It’s just one of the ways we at Laurel B. Little & Company, Inc. strive to help you close loans faster.